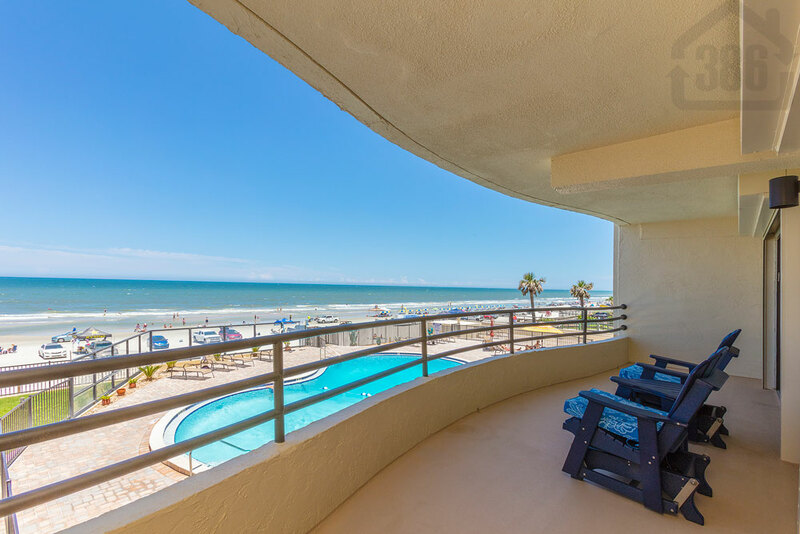 La Mer # 203, a stunning oceanfront condo in Daytona Beach Shores, was just sold with Kevin Kling and 386RealEstate. Kevin leads Daytona Beach area condo sales by a wide margin as our extensive marketing reaches more than those with national brokerages. This most recent sold condo earned a sale price of $320,000 and was on the market for less than 30 days with our proven selling system. Call (386) 527-8577 for an updated evaluation of your Daytona Beach area property. We are here to help.